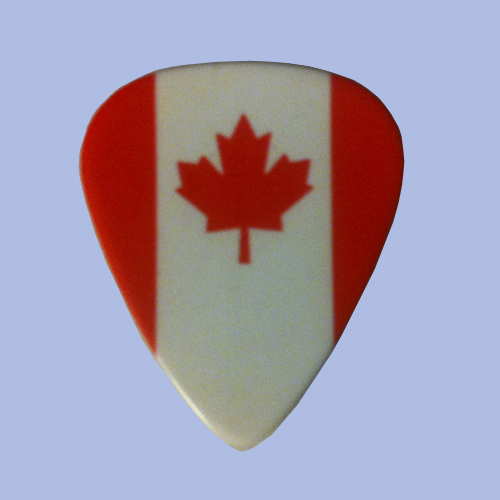 Canada Flag Guitar Pick, show your LOVE of Canada! 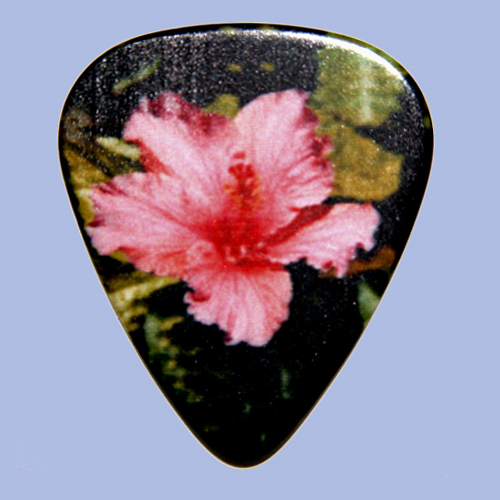 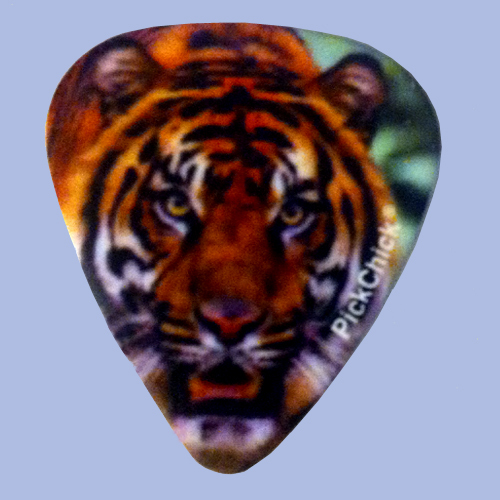 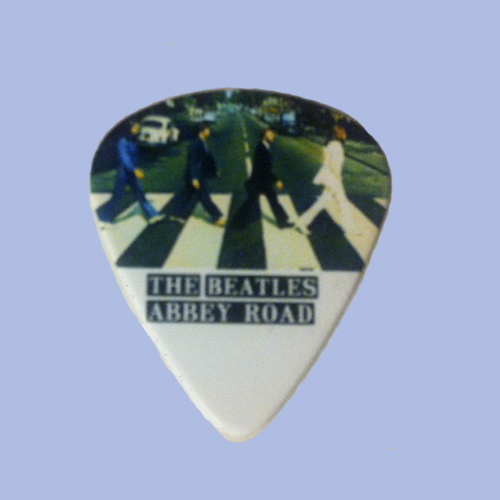 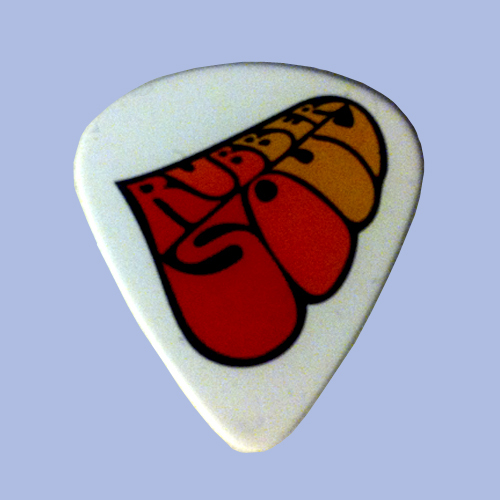 Canada Flag Guitar Pick, great pick for the fan of Canada or the Canadian resident! Show your LOVE of Canada!